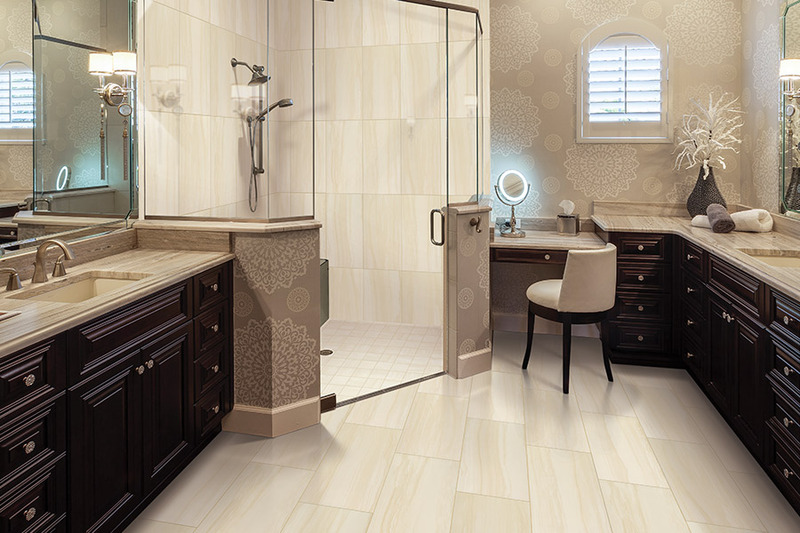 Ceramic tile is growing in popularity in new home construction, renovations, and remodeling. 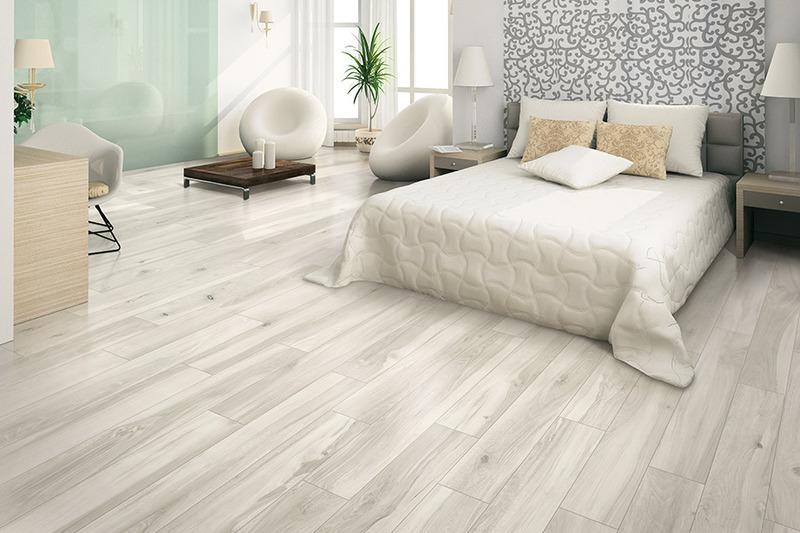 The handsome, easy to care for ceramic tile is used as flooring, backsplashes, and wall covering. An age-old process of manufacturing natural materials is used to make ceramic tile. However, advanced technique development imbues ceramic tile with a bright, bold new look. Those striving to live green are pleased to learn that ceramic tile is a natural product. 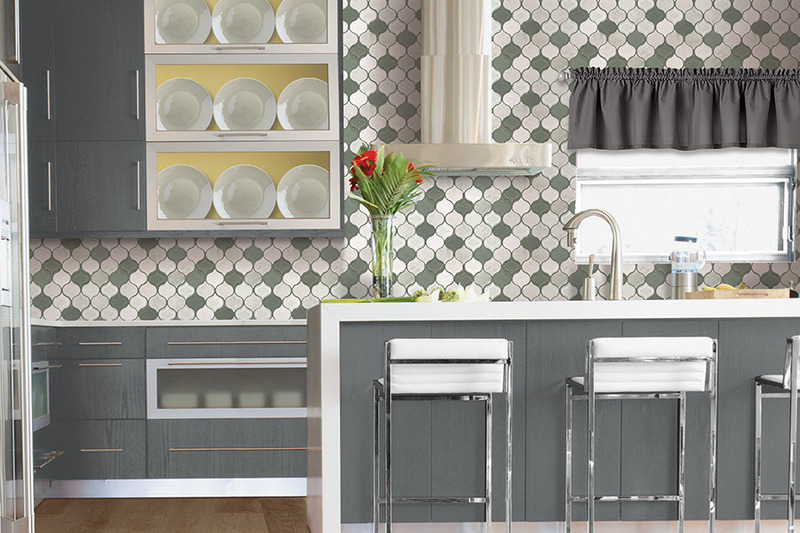 Ceramic tile, created mainly from clay, is a beautiful tile to use as a backsplash or floor covering. Additional mineral ingredients include sand, kaolin, feldspar, and carbonate. Water is used to hold the ingredients together. The mixture is ground and blended, then dried into powder made of uniform-shaped spheres. A hydraulic press is used to compact that powder that has been placed into molds. The press shapes tiles into ovals, hexagons, squares, and other decorative shapes. Ceramic tile of today is anything but flat and square. It adds interest and depth to an environment. 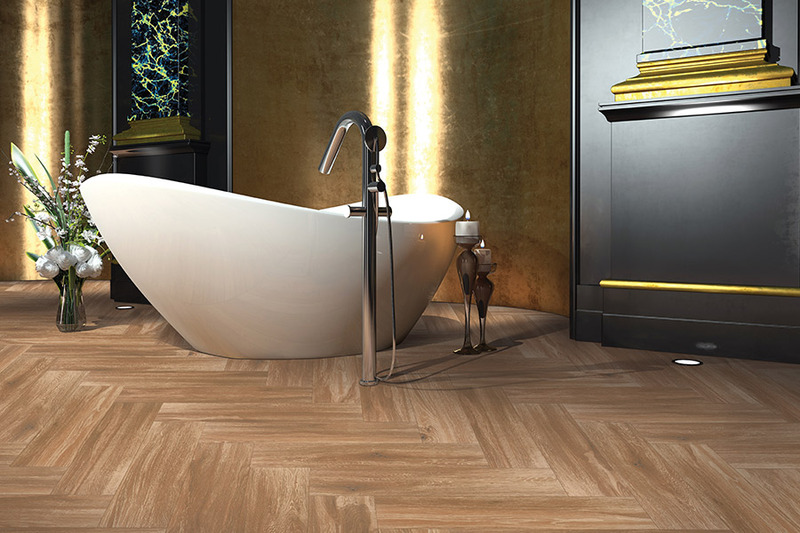 Manufacturers are continuously presenting solutions that inspire and empower people to use ceramic tile in creative ways. Mixed pattern ceramic tile – Geometric designs can be featured next to damask and tartan tiles in a way that the fusion of the design looks as if it was meant to be combined from the inception. 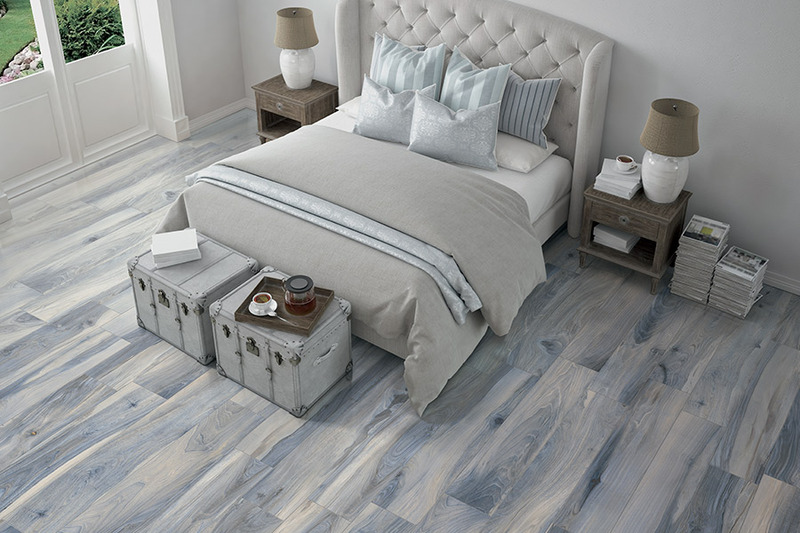 Neutral ceramic tile – Complementary neutral tones work together to create a unique canvas. Pattern, solids, and stripes of the same color tones allow people to create a space that is as unique as they are. Textured ceramic tile – Ceramic tile of today is moving into three-dimensional designs. Multiple textures give people the ability to personalize a space. Dynamic design is created with the use of pulled or stretched, bent or warped, and contrasting thin and thick layers. People can play with the variations to create a space with a nuance that connects to their individuality. Bright accent ceramic tile – Strong, vibrant tones provide a punch of color that uplifts the spirit. Accent color can be used to remind us of happy times in our lives. Saturating a room with colors that match the cherry pop and creamsicles of childhood is a possibility. The Floor Store by Steamout helps our customers from Sterling City, Sonora, San Angelo, Ozona, and Eldorado choose ceramic tile that defines their unique personality. 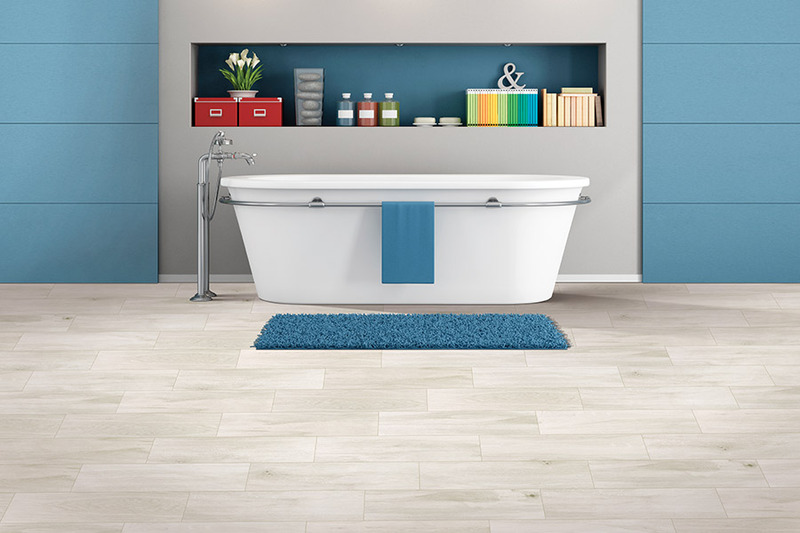 In our San Angelo, TX showroom, they find the perfect ceramic tile to reflect their individual taste. We strive to make customers walking through our doors to pick out ceramic tile welcomed, relaxed, and comfortable.